Apologies for my little girl. 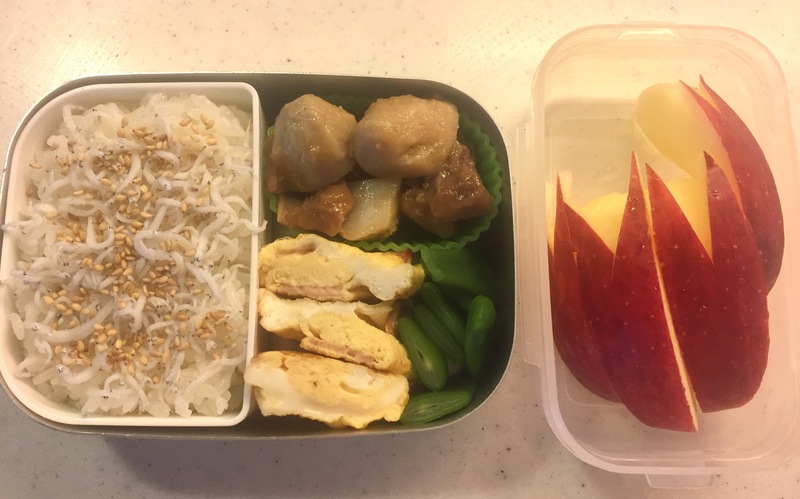 Hi my honey bee, what you see in your lunch box today is almost exactly the same as you ate last evening for dinner. But Mama made an extra effort to cut out the bunny shape out of your favorite red apple for dessert. Hope you’ll enjoy your lunch today.